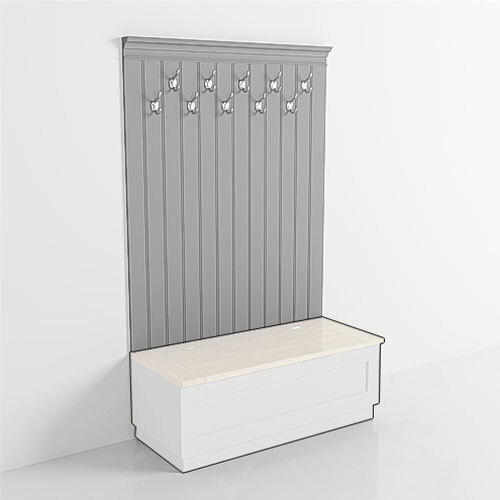 Following the popularity of our bespoke Boot Rooms, Culshaw’s have designed a range of freestanding and fitted Boot Rooms. 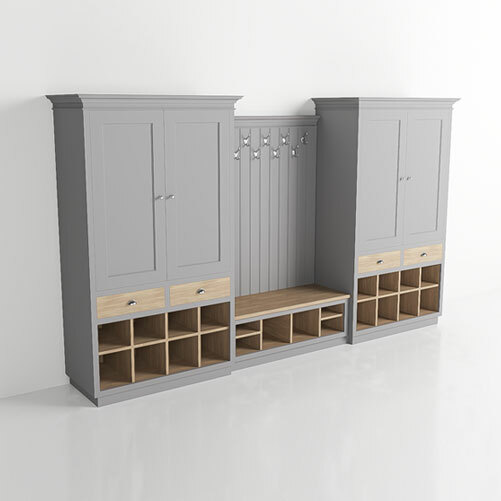 All our boot rooms are made to order following clients' specifications. This has been the traditional cabinet making practice at Culshaw’s since the 1930s. Our Boot Rooms are made in Lancashire to the same exacting standards as our bespoke kitchens which have become so highly regarded over the years. Cab, int. shelves, 2 drwrs with pigeon holes, cornice, satin chr. handles, painted frame. Settle back with hooks, cornice, painted frame. Solid oak top, pigeon holes, painted frame. Our boot rooms are configured by combining a range of modular components. These parts can be configured in many different ways to fit your room perfectly. Our boot rooms are available in a range of colours. We can also mix custom colours on request. Hand crafted to the highest standards and designed for functionality. All Culshaw Boot Rooms arrive in kit form. 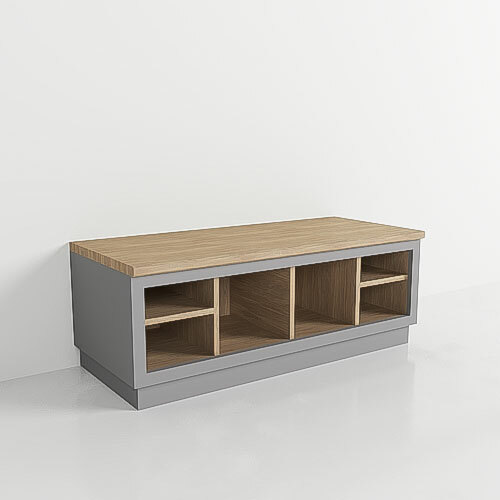 The crate will contain all the main boot room components including fixtures and fittings. We will email you assembly instructions prior to delivery (a hard copy will be found within the crate). 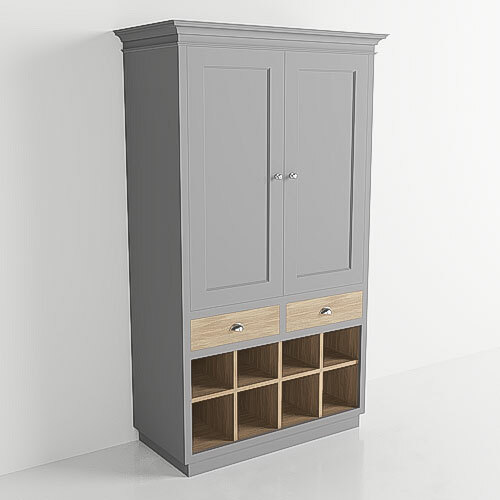 All our cabinetwork has a 3 year warranty. This boot room has a 30 day money back guarantee (returns policy excludes bespoke furniture).